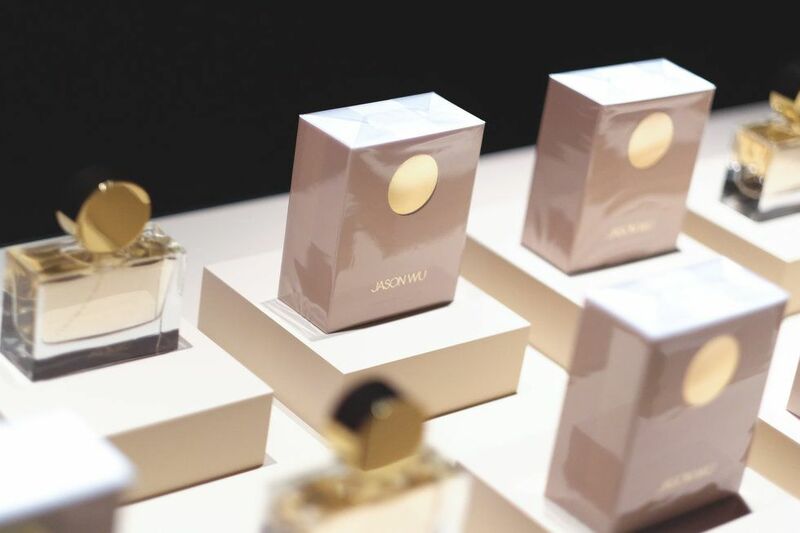 This season, Jason Wu was inspired by the smell of his new perfume, his second ever fragrance launch. 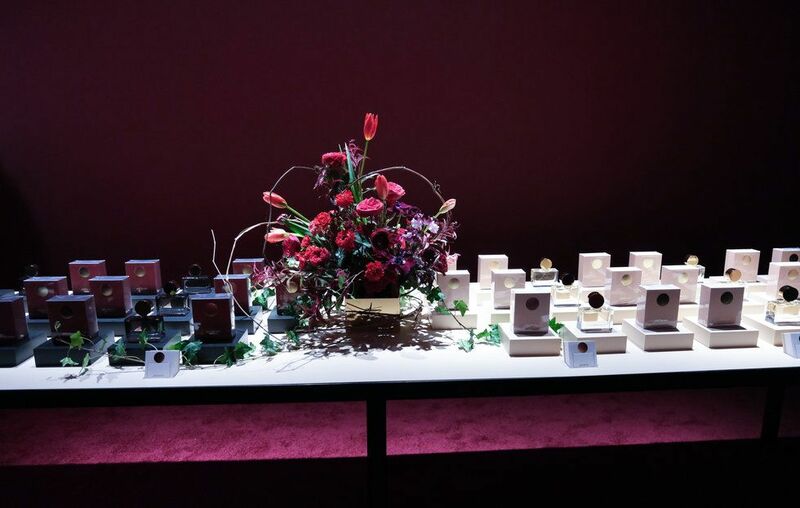 He wasn't shy about telling press that he designed the entire fall 2019 ready-to-wear collection around it, and that he chose the small SoHo space particularly for the purpose of setting up a pop-up (open at 85 Mercer Street) to house his two perfumes side by side in addition to his fall 2019 fashion presentation. Here's everything you need to know about his new collection. Wu's Velvet Rouge fragrance is the second story in his sequence of perfumes. The bottle is designed the same as his first perfume, just in a darker, deeper colorway. Perfumer Frank Voelkl mixed together notes of incense, patchouli, golden amber and most importantly, rose centifolia. Pepper and lush green top notes make the fragrance even more complex. Like we said, Wu wasn't shy about explaining the instant link between his new scent and the aesthetic inspiration at play for his ready-to-wear pieces. 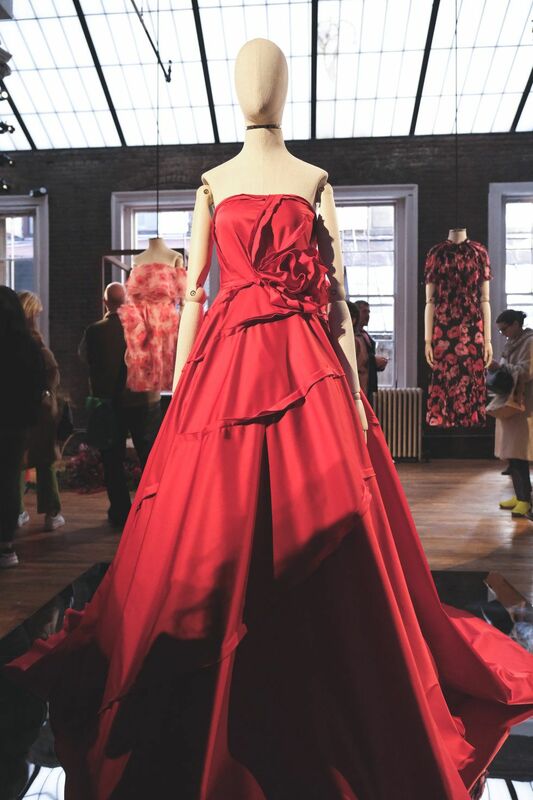 Rose as a note was the most important aspect of the scent, and in his fall 2019 collection, there were a bevy of stunning scarlet red dresses, the color of a blooming rose. 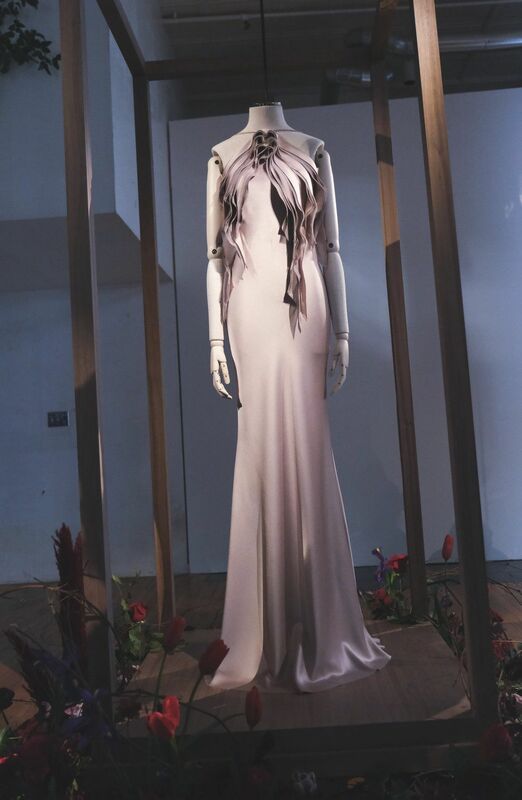 Wu staged his presentation this season as more of an exhibition. 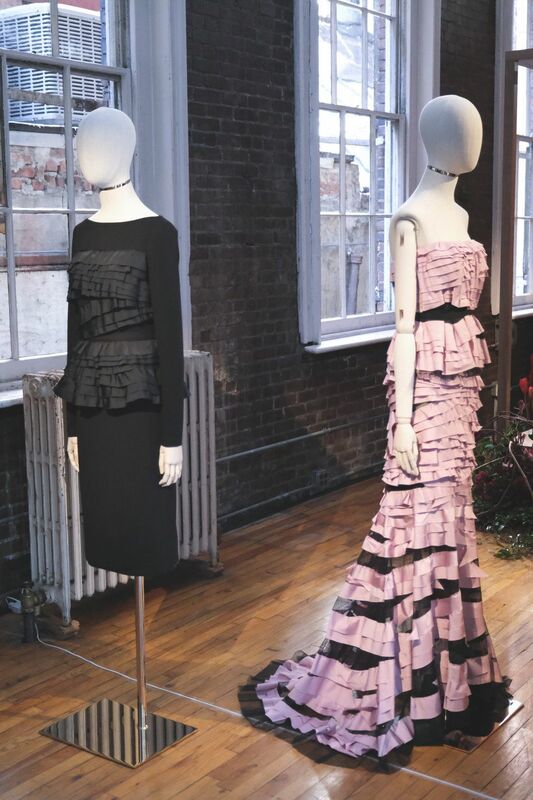 Mannequins were artfully styled in the new season pieces. According to Wu, he found the SoHo space last year when it was used as an art studio space. That, in turn, inspired him to host his own sort of art show rather than having a conventional show or presentation with live models. A few of the gowns from the fall 2019 collection were simple in nature aside from elegant, intricate pleats. Whether seen as accents on the tops of the necklines or in the firm of frills from neckline to hem, the quintessential pleated details were a highlight of the collection. Jason Wu has worked with the florists Putnam & Putnam for years. Given this was a fashion presentation that had such a strong link to scent and flowers, specifically the rose, the two partnered again this season. Putnam & Putnam's floral installations (a sea of moody black, red and deep maroon blooms which corresponded with the collection's color palette) surrounded the mannequins and the perfume displays.